As you and your agency move towards achieving your agency goals for 2017 – winning more new business will certainly be on that list. 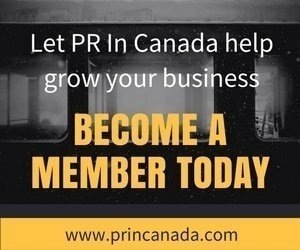 We all know importance of having a strong pitch deck which you will present to prospects showcases all of your strengths and accomplishments. 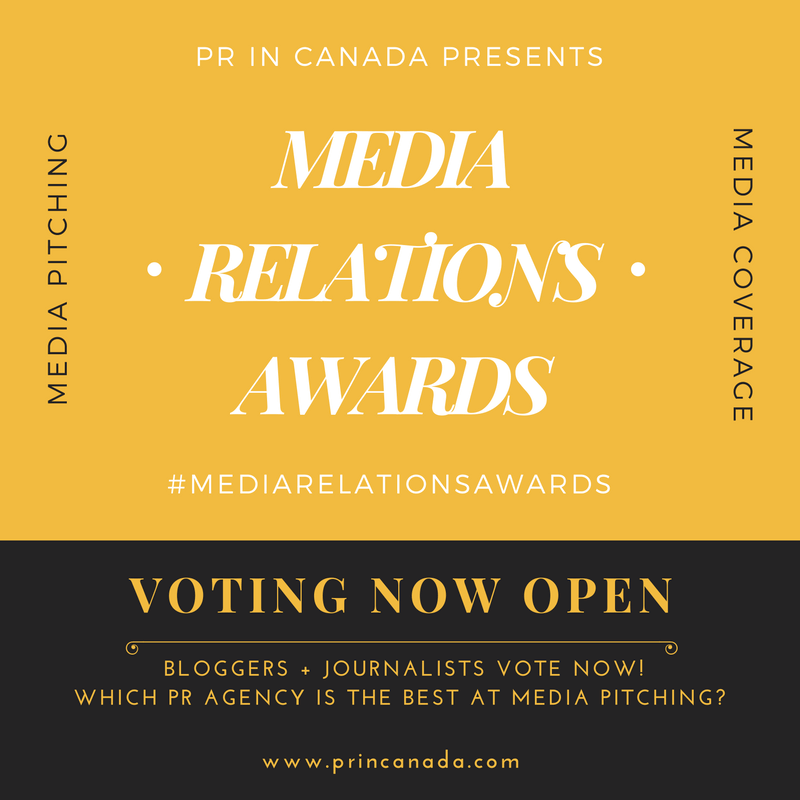 Now it is time to add one more piece to you pitch deck – a Media Relations Awards (MRAs). Encourage your media contacts to vote for you – Let your media contacts know they can vote for your agency.